[show_boutique_widget id=”474496″]Want to know what the WWKD Team thought of the products when we put them to the test? Check out our Royal Beauty Bag reviews! Ever wanted to try out Kate’s products – but can’t justify the price tag? 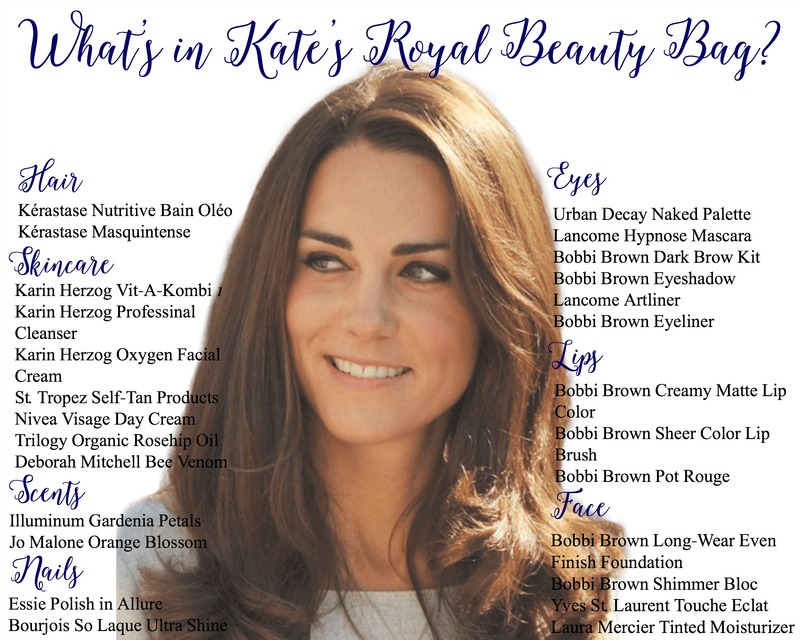 The WWKD Royal Beauty Box will let you sample several of the products to see if you love them, and includes a repliKate jewelry piece!